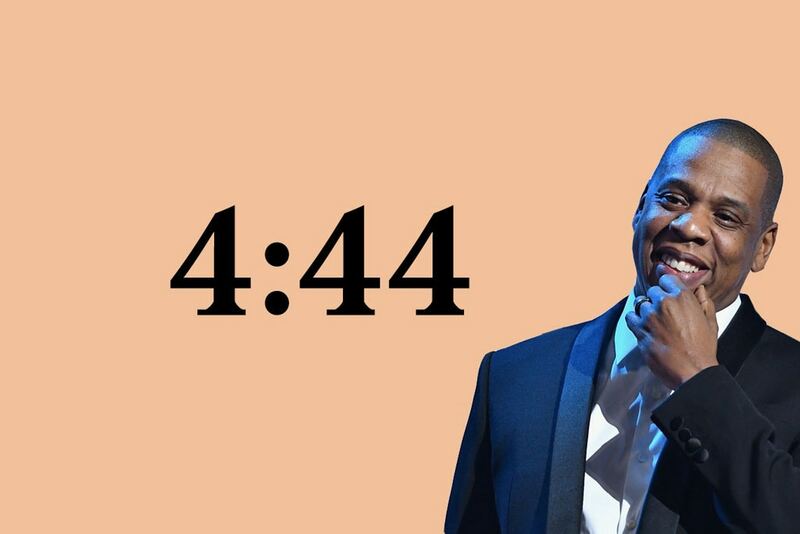 4:44 plays on more than 160 of iHeartRadio’s Pop, Rhythmic and Urban stations on the first day of it's release including New York’s Power 105.1, Los Angeles’ Real 92.3, Miami’s 103.5 The Beat, Atlanta’s 92.3 & 96.7 The Beat, Houston’s 93.7 The Beat, New Orleans’ Q93.3, Detroit’s FM 98 WJLB, Philadelphia's Power 99 and Chicago’s 107.5 WGCI. In addition, fans can hear the entire album on Urban and Rhythm formats throughout the day until July 1 at midnight ET. The launch also features audio from JAY-Z where he discusses the album. Plus, listeners can tune in anywhere they are on more than 90 digital device platforms. The world premiere of "4:44" will reach a record breaking 43 million total audience spins in just one day. "This is a perfect storm of sharing music with fans," added JAY-Z. "Sprint allows for and promotes creative freedom. Every artist strives for support of their vision, and I have that in not just a partnership with Sprint but also in iHeart. The iHeart team are creating an experience for millions of fans across the country on Friday, June 30, it will be day of firsts." "We have a long history of partnering with JAY-Z in innovative ways, and he was one of the artists to join our first-ever iHeartRadio Music Festival in 2011," said iHeartMedia Chairman/CEO Bob Pittman. "He's once again proved that he's a true innovator, and we are honored to partner with him on the historic launch of his first album in over four years. Our nationwide world premiere of 4:44 will reach tens of millions of JAY's fans across the country -- while creating millions of new ones."